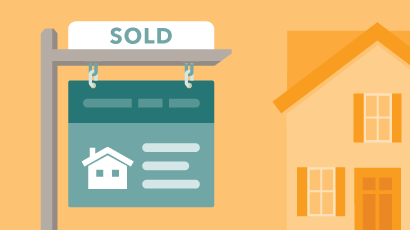 This dashboard provides access to data about mortgages, which are closed-end loans used to purchase or refinance a primary residence, vacation home, or investment property. Junior liens and home equity lines of credit (HELOCs) are excluded. The number and volume of mortgages originated each month. Year-over-year changes in the number and volume of mortgages originated by month. Geographic distribution of the year-over-year change in the volume of mortgages originated. The number of consumers with mortgage inquiries (hard credit pulls) each month indexed to January 2009 levels. The number of consumers with mortgage inquiries and no subsequent loan opening each month indexed to January 2009 levels. Exploring the origination of mortgages to consumers at different credit score levels. Detailing the year-over-year changes in origination activity for mortgages by credit score. Examining the origination of mortgages to consumers based on the income level of the neighborhood in which they reside. Detailing the year-over-year changes in origination activity for mortgages by income level. Exploring how lending activity is changing for borrowers by age. Detailing the year-over-year changes in origination activity for mortgages by borrower age.